Sahir Ludhianavi's strugle to be a famous poet and bollywood lyricist. His love affairs with renowned singer Lata Mangeshkar, famous Punjabi writer Amrita Pritam and well known Bollywood music director and singer Sudha Malhotra. 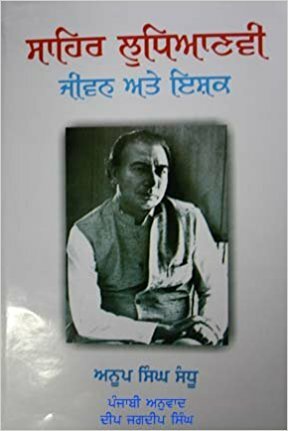 Written by Anoop Singh Sandhu, a fan and friend of Sahir Ludhianavi. Translated into Punjabi by Deep Jagdeep Singh, published by Chetna Prakashan in 2013.